Our range of products include renata lithium battery and renata battery. 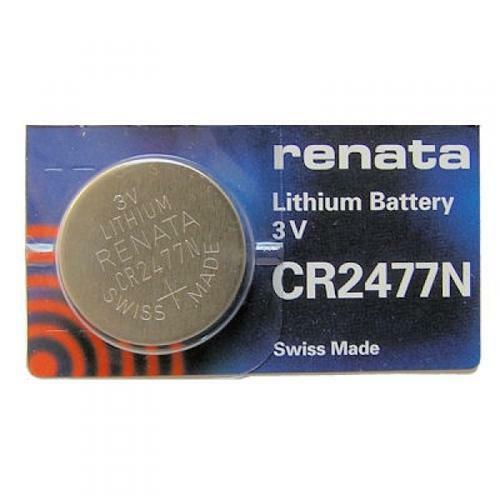 Owing to a notable position in this industry, we bring forth an excellent quality Renata Lithium Battery (CR2477N) that is used in several applications like camera, calculator, electronic watches and many other computer equipments. The offered button cells are highly reliable as they fulfill quality standards of the industry. Our procured cell is tested to assure its unmatched quality and- long service life amongst our valued patrons. 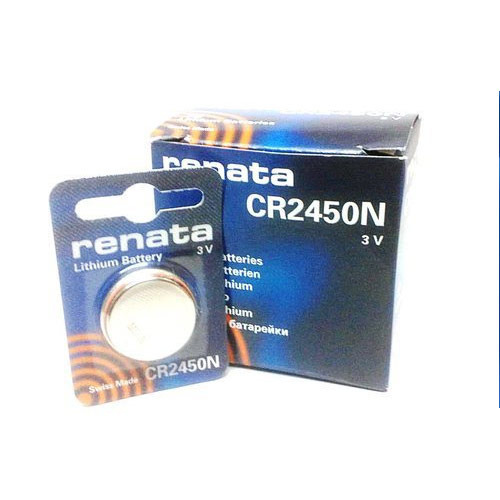 We are the noteworthy importer and trader of Renata Battery (CR 2450 N). This battery is broadly used in several automotive and computers application. The offered battery procured from trustworthy vendors of this market. Manufactured using quality materials, ensure its reliable nature and easy to use the feature. Our battery is checked on different test parameter in sync with industry standards. Also, we are offering this battery at market leading prices. Looking for “Renata Lithium Battery”?